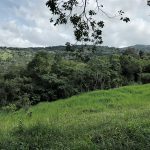 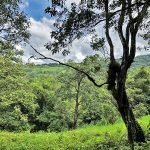 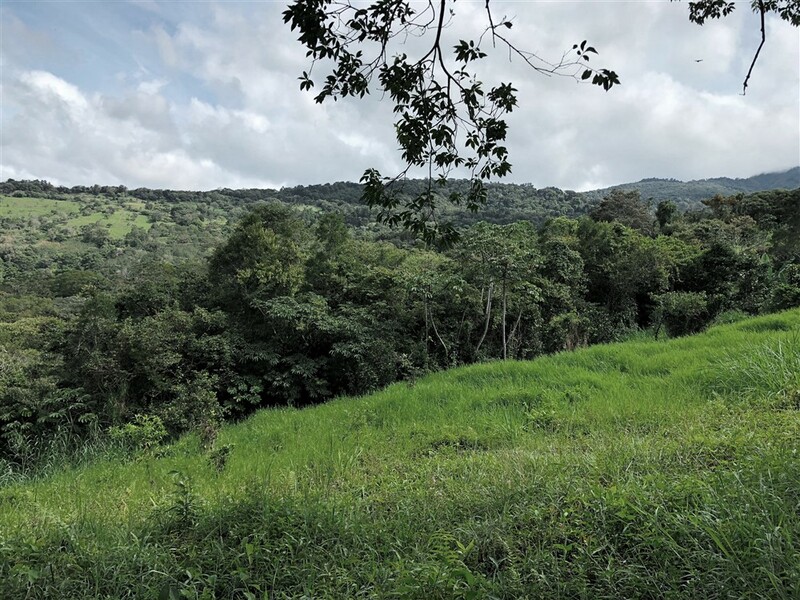 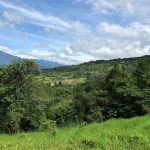 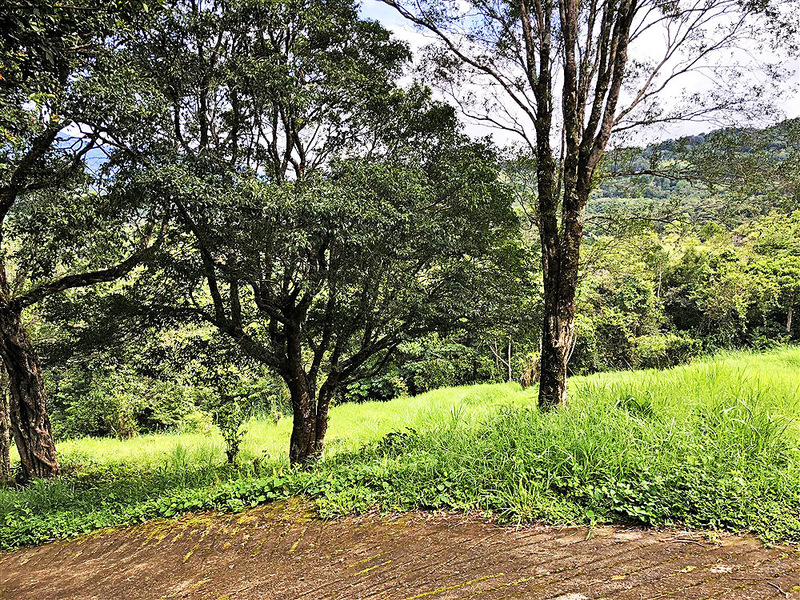 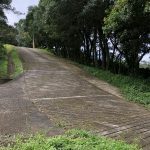 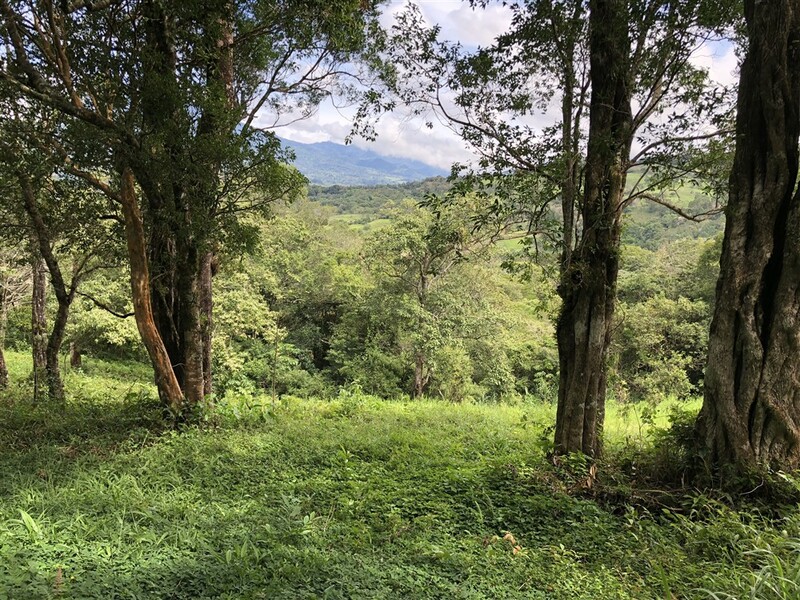 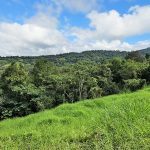 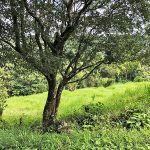 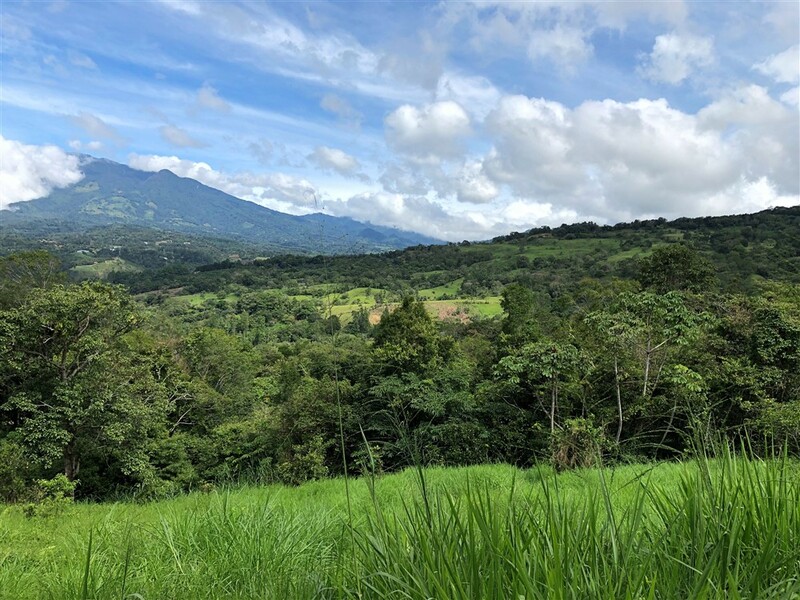 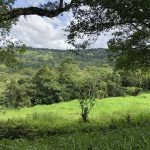 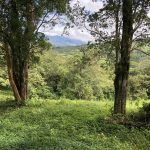 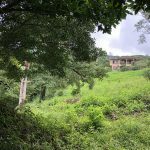 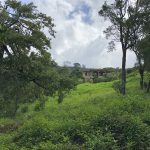 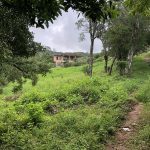 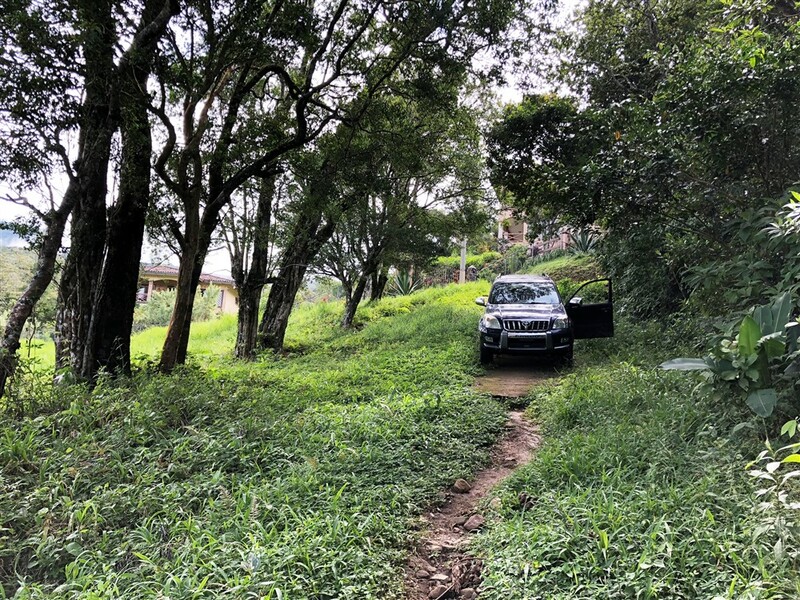 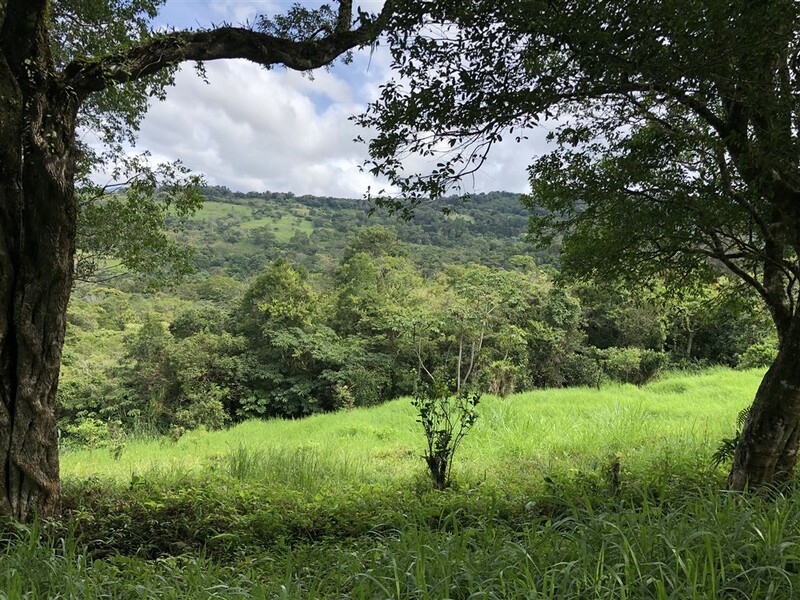 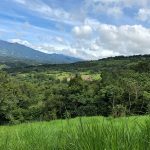 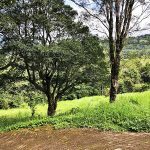 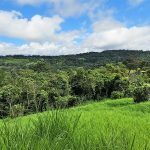 Outstanding Building Site Lot in Jaramillo, Boquete Panama for Sale Next to Montana Verde Development and Luxury Homes – Over 5,300 Square Meters! 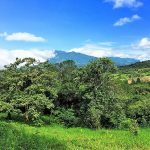 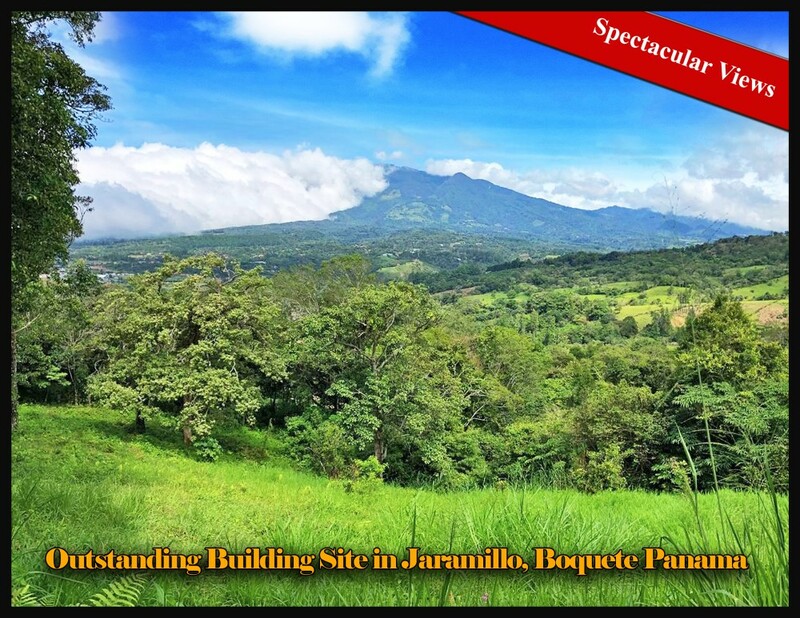 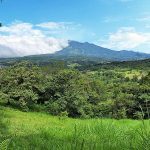 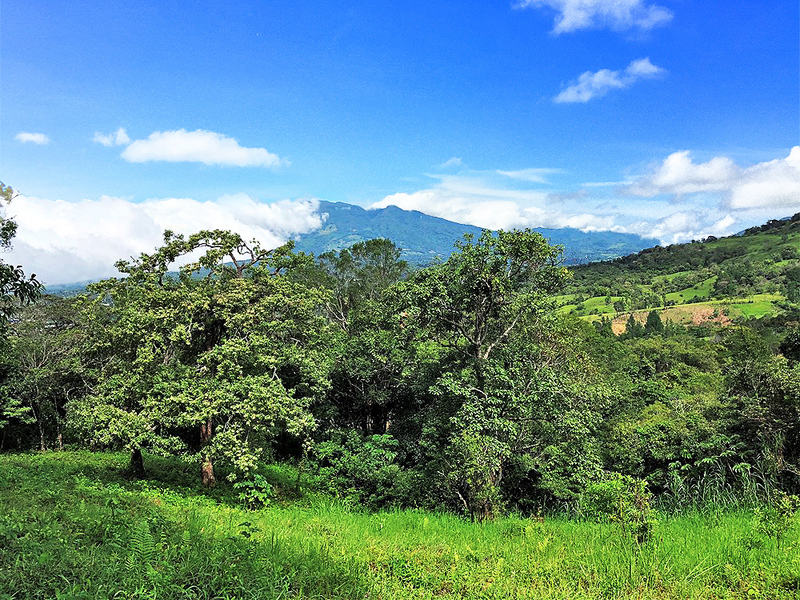 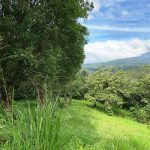 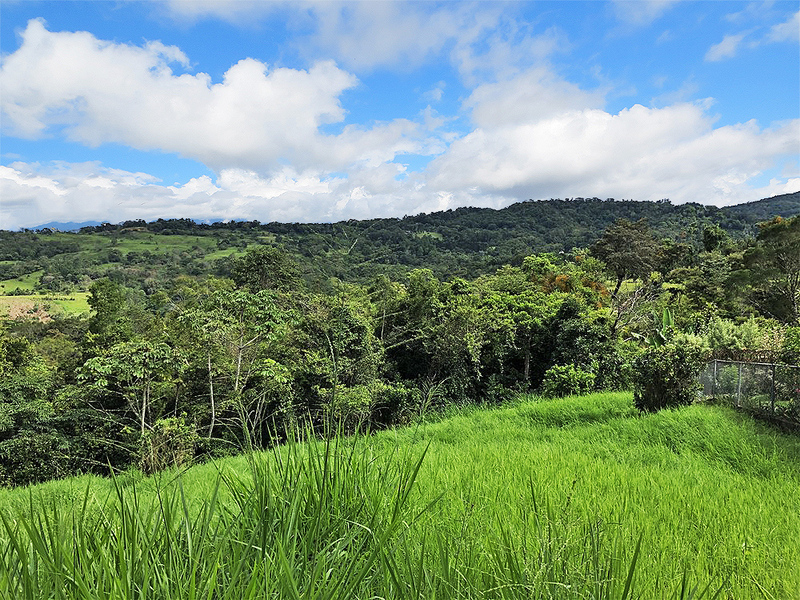 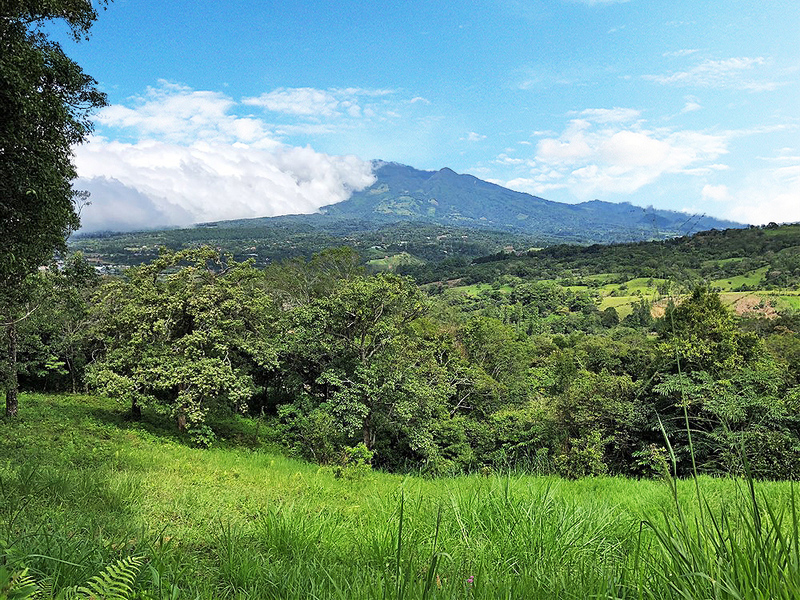 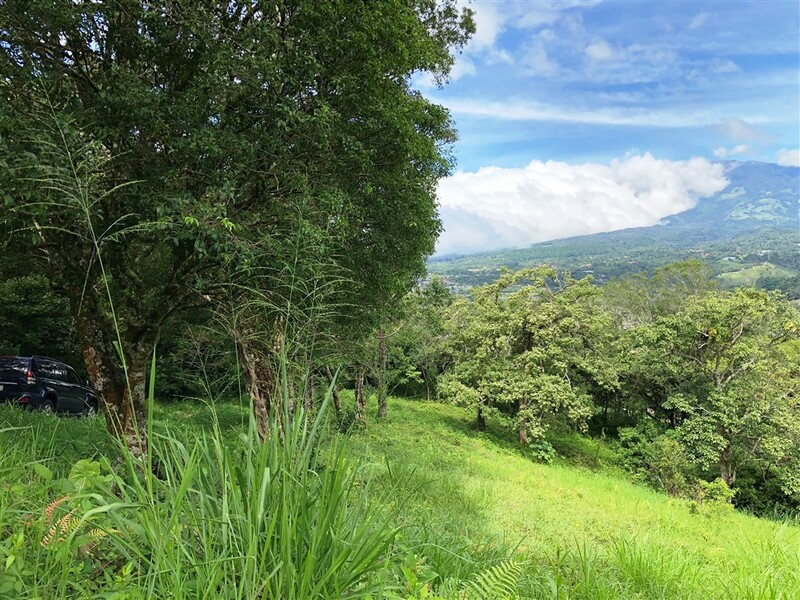 This outstanding building site lot has intense views of Volcan Baru. 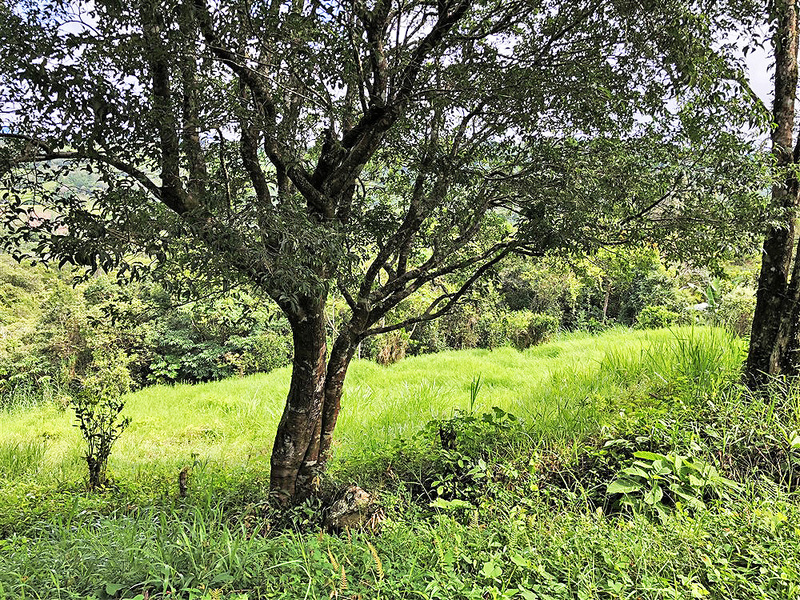 Bordered by a stream on one side and Montana Verde development, this impressive house site is over 1.3 acres of beautiful land. 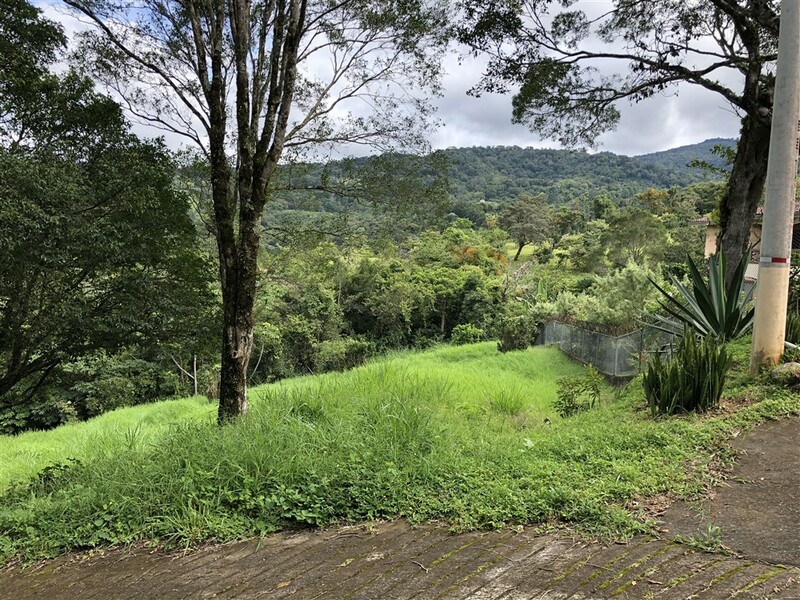 It’s a lot of property for a low price. 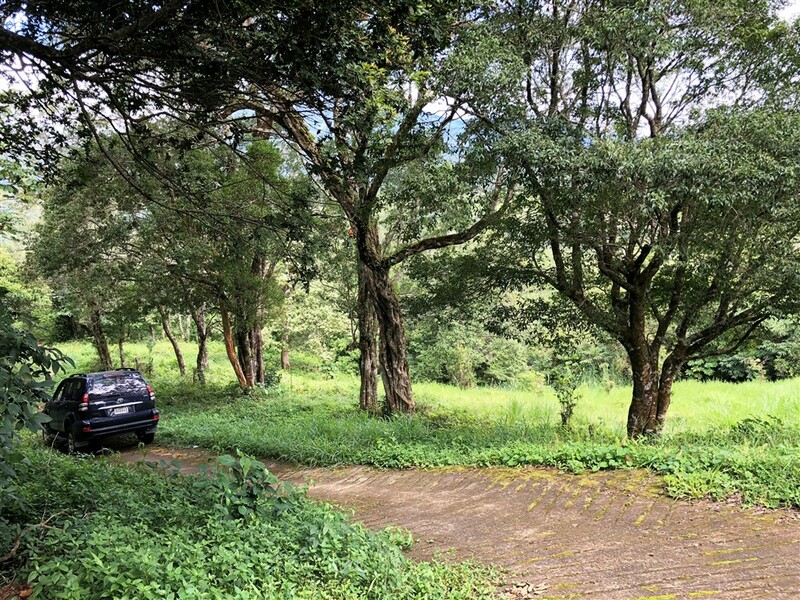 The lot is adjacent to Montana Verde and has a quality concrete access road right up to the lot. 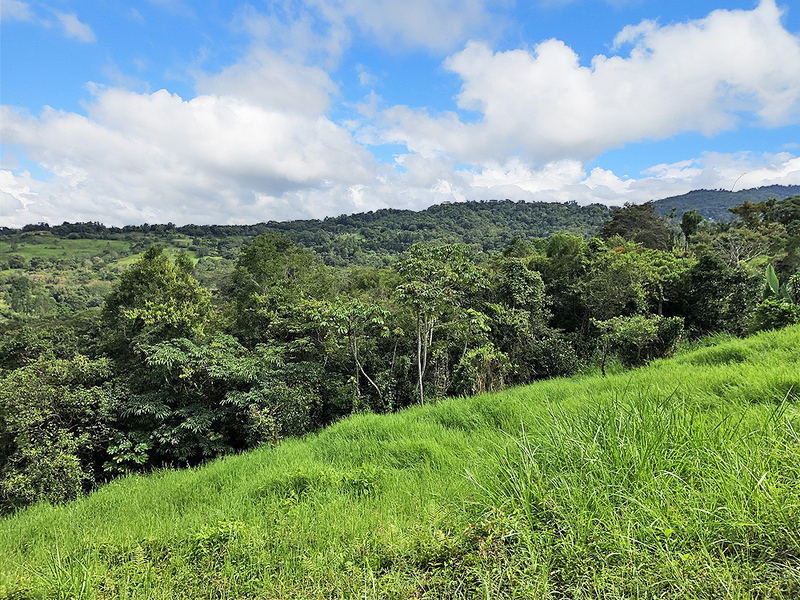 The lot borders a number of large quality homes so the neighborhood has already been established as quality location. 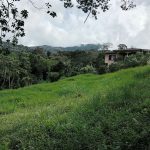 This lot offers you a large house site close to Boquete at a low price. 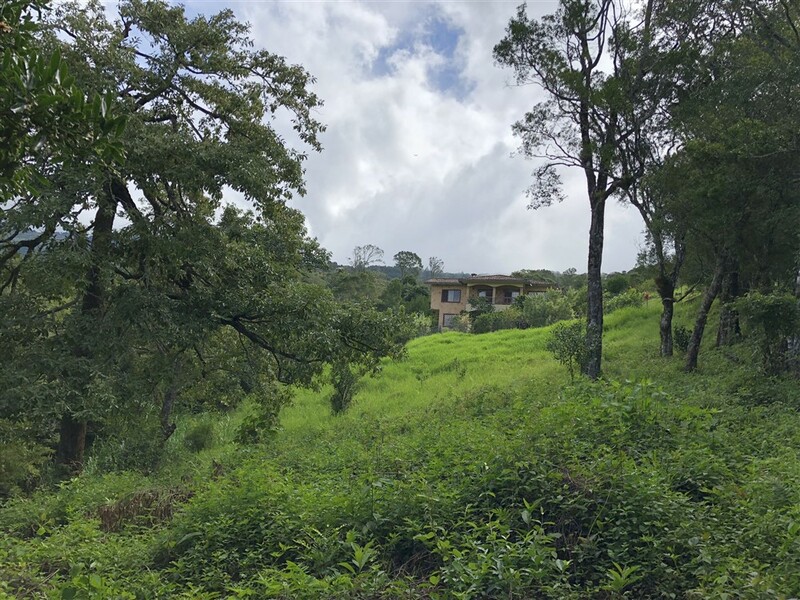 Likely to sell soon. 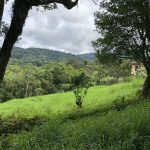 More about the location: As you ride up the road from David to Boquete, and you are about to enter the charming, high altitude, Boquete downtown, one can’t help but wonder about the large group of homes up on the right with incredible views on the hillsides. 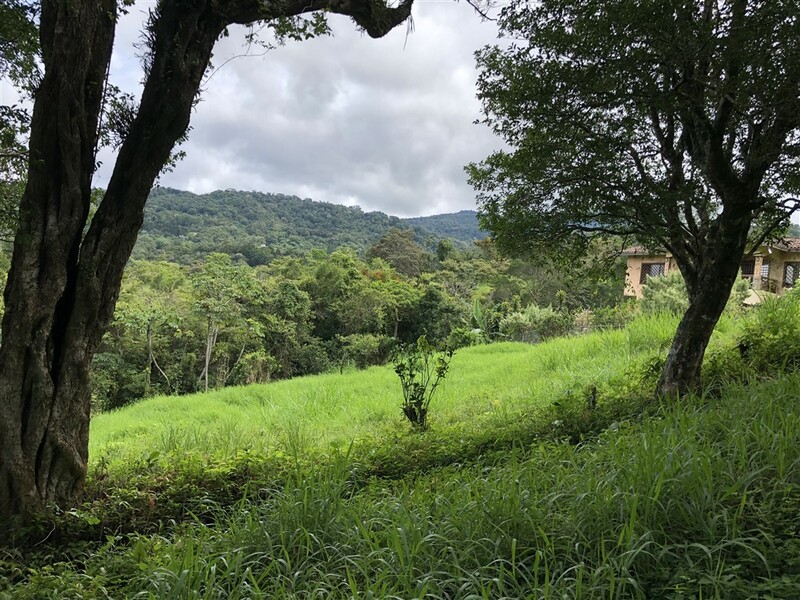 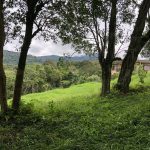 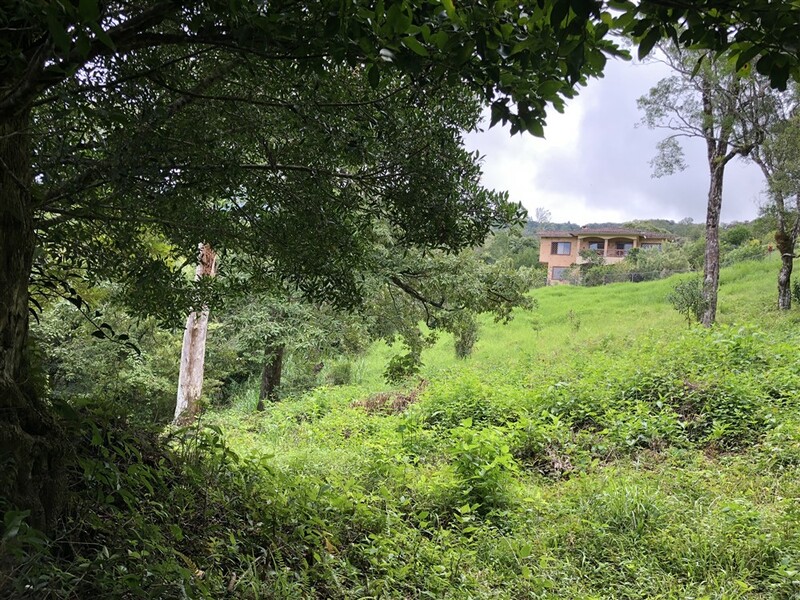 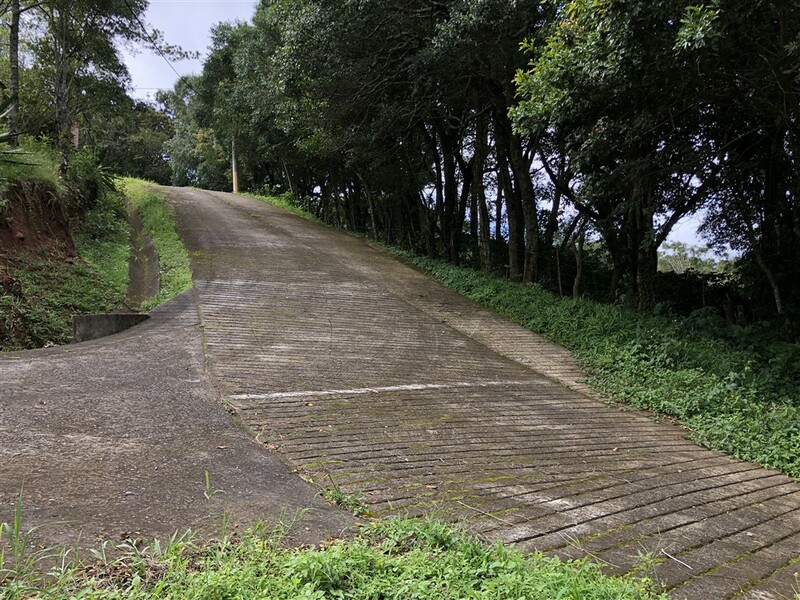 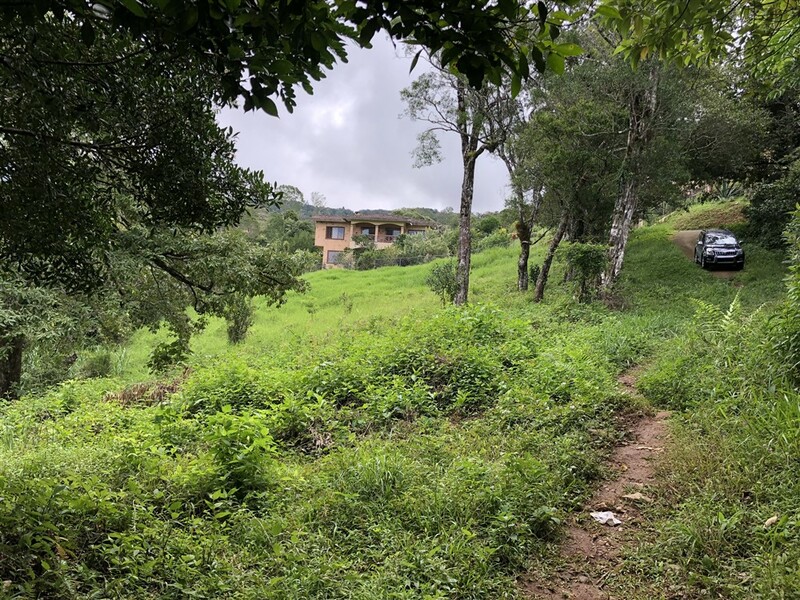 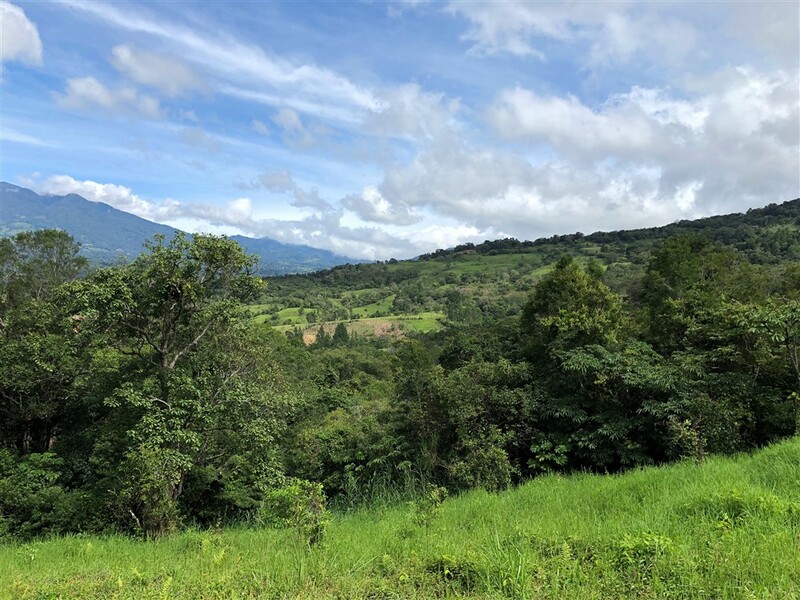 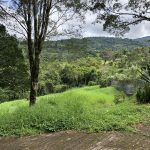 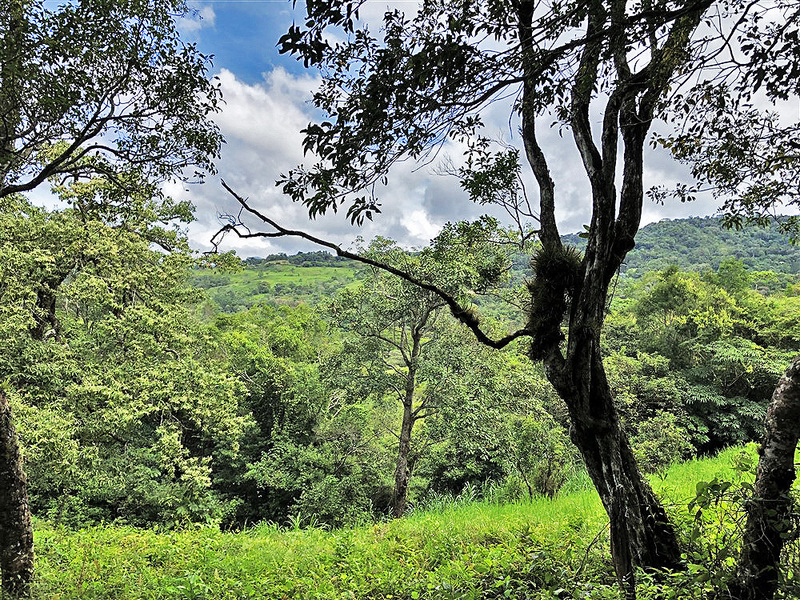 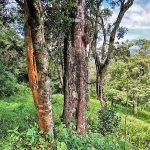 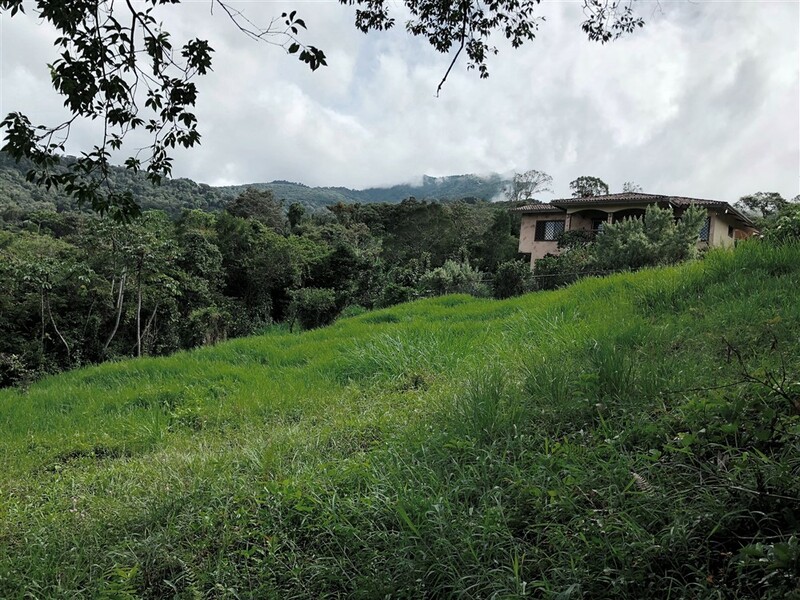 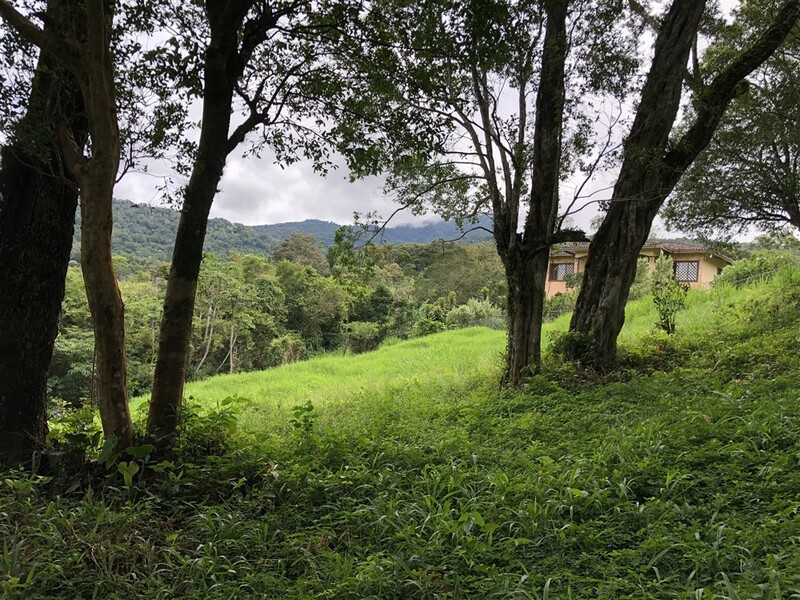 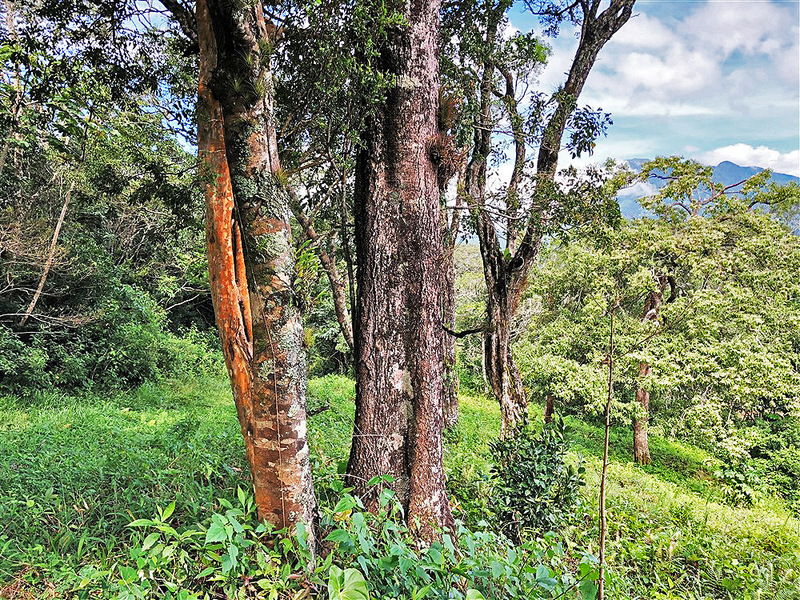 In Jaramillo 10 minutes to downtown, and surrounded by large luxury homes, this location has larger than usual home sites (3/4 acre to 1.5 acres or two sites combined for 3 acres or more) with mountain streams close to downtown in the hills above Boquete. 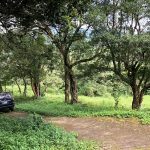 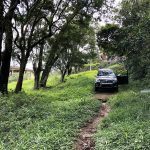 Please contact Casa Solution to visit this Outstanding Building Site Lot in Jaramillo, Boquete Panama for Sale Next to Montana Verde Development.